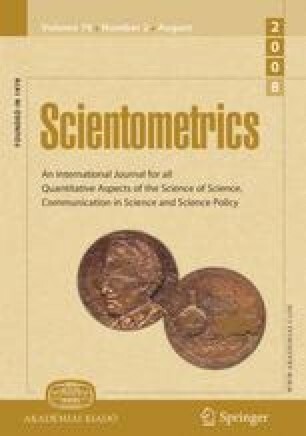 Based on a face-to-face survey of 312 scientists from government research institutes and state universities in two Philippine locations — Los Baños, Laguna and Muñoz, Nueva Ecija — we examine how graduate training and digital factors shape the professional network of scientists at the “Global South.” Results suggest that scientists prefer face-to-face interaction; there is no compelling evidence that digitally-mediated interaction will replace meaningful face-to-face interaction. What is evident is that among none face-to-face modes of communication a reordering maybe in progress. The effect of digital factors — expressed through advance hardware-software-user interaction skills — lies on network features pertaining to size, proportion of male and of core-based alters, and locational diversity. International graduate training and ascribed factors (gender and number of children) also configure the professional network of scientists — actors traditionally viewed as the epitome of rationality and objectivity. We argue that these factors influence knowledge production through a system of patronage and a culture that celebrates patrifocality. We forward the hypothesis that knowledge production at the “Global South” closely fits Callon’s  extended translation model of science.